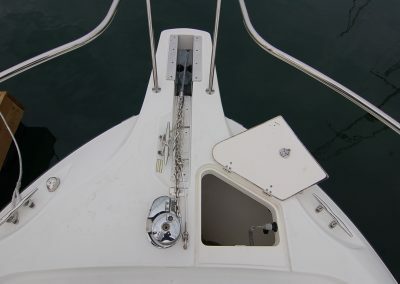 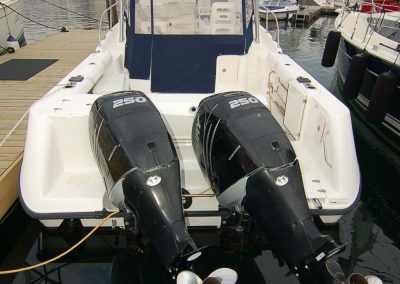 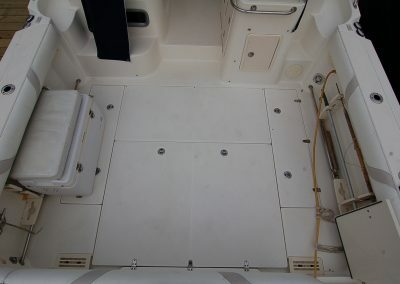 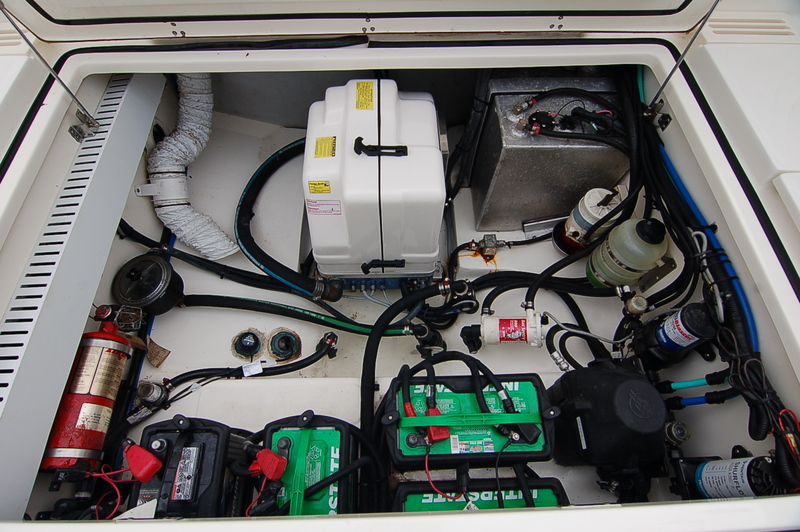 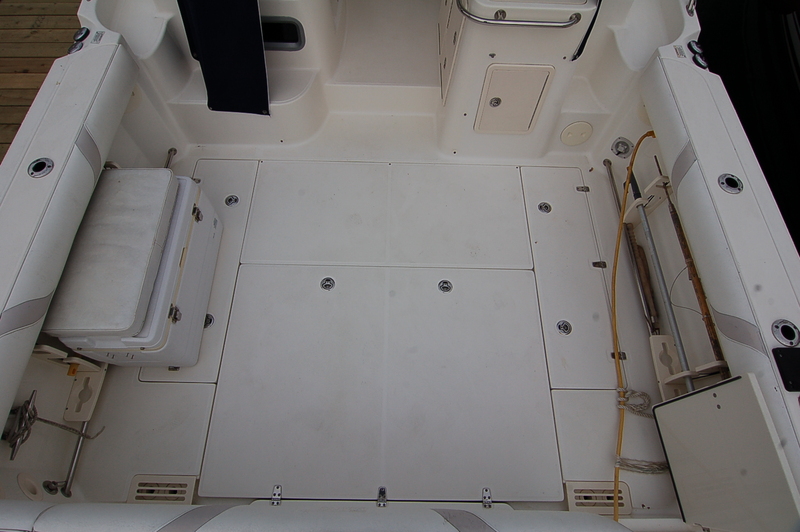 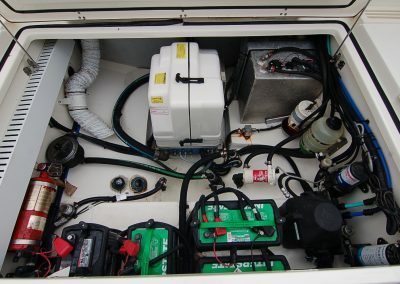 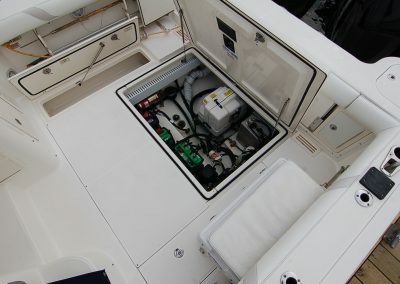 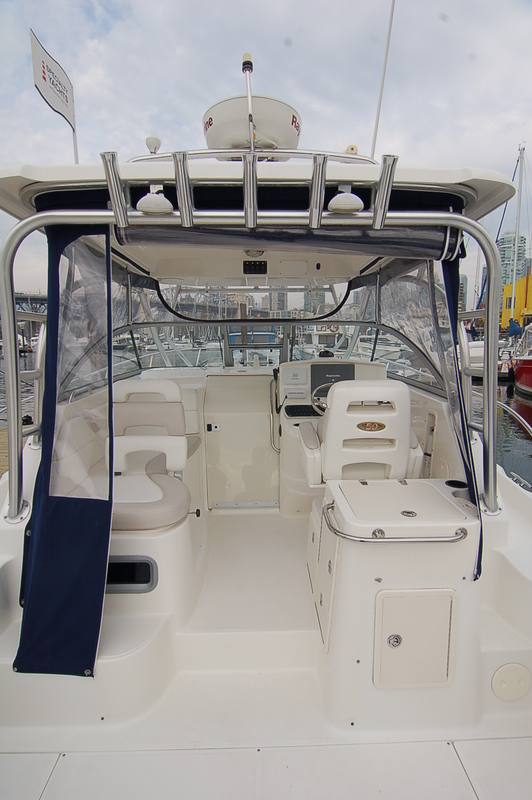 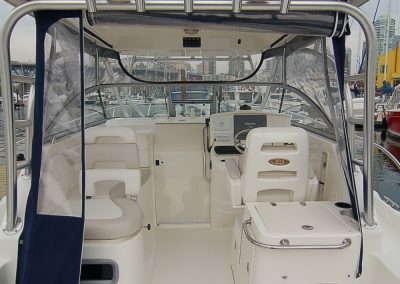 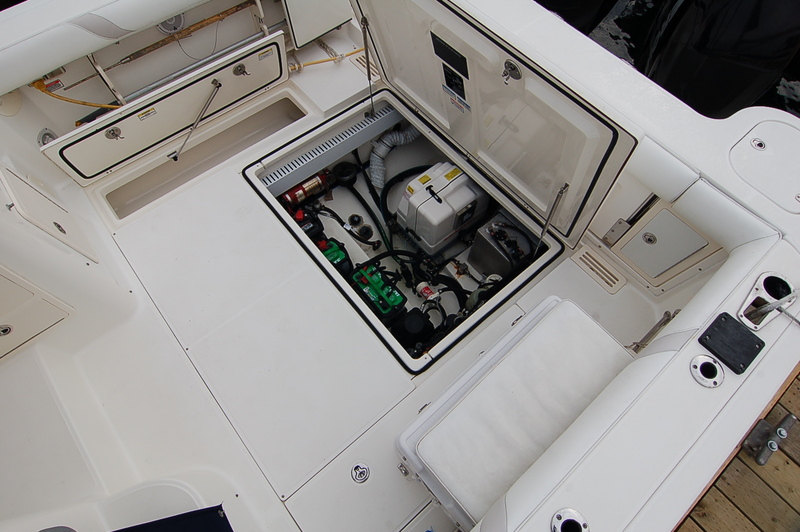 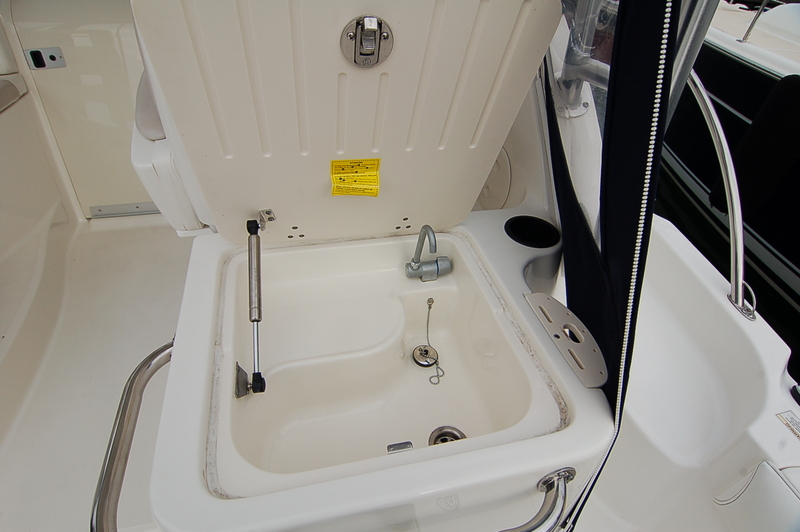 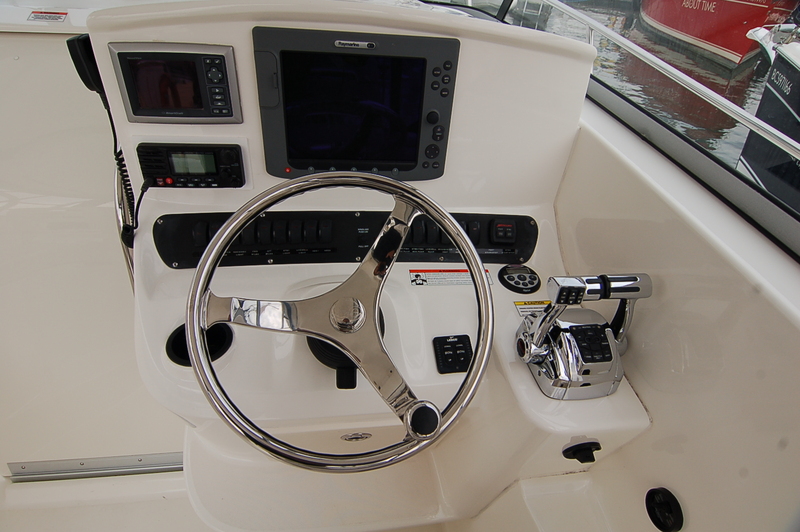 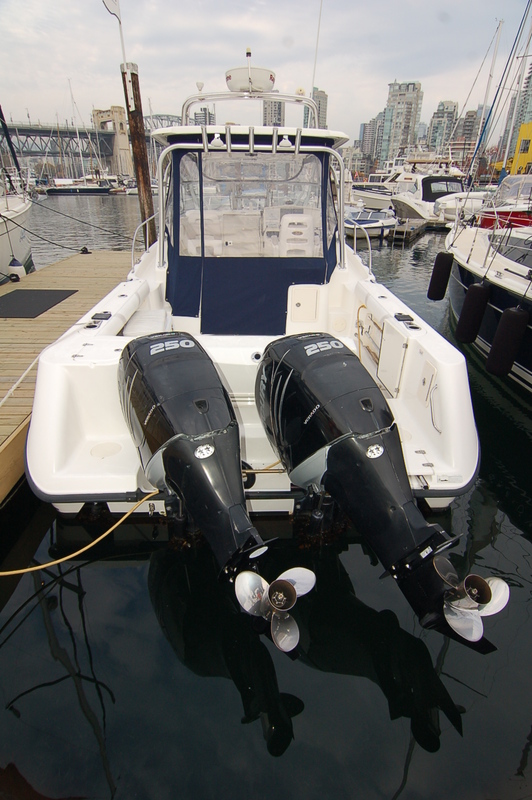 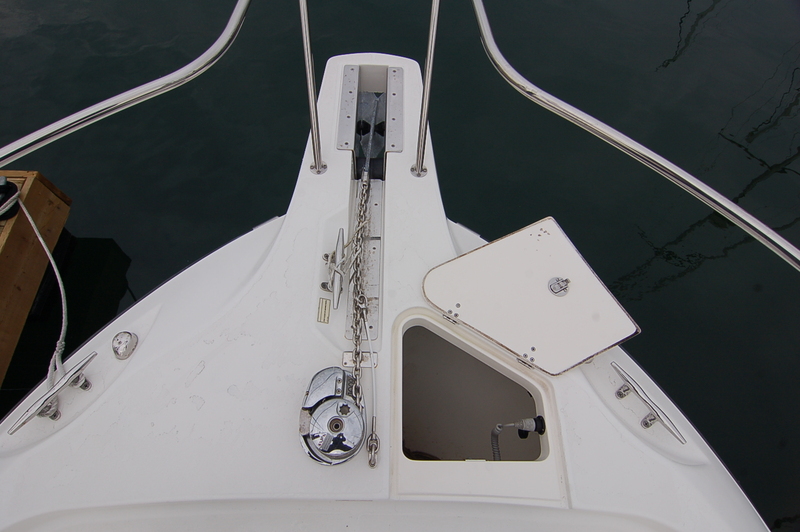 This 2008 Boston Whaler 305 Conquest has been immaculately kept and pride of ownership shows throughout the vessel. 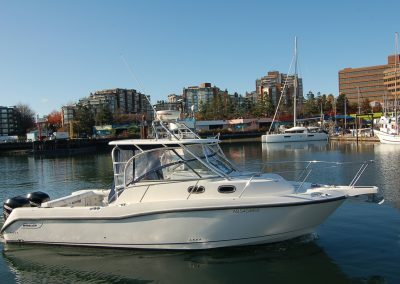 She comes fully equipped to express cruise and fish the Pacific Northwest. 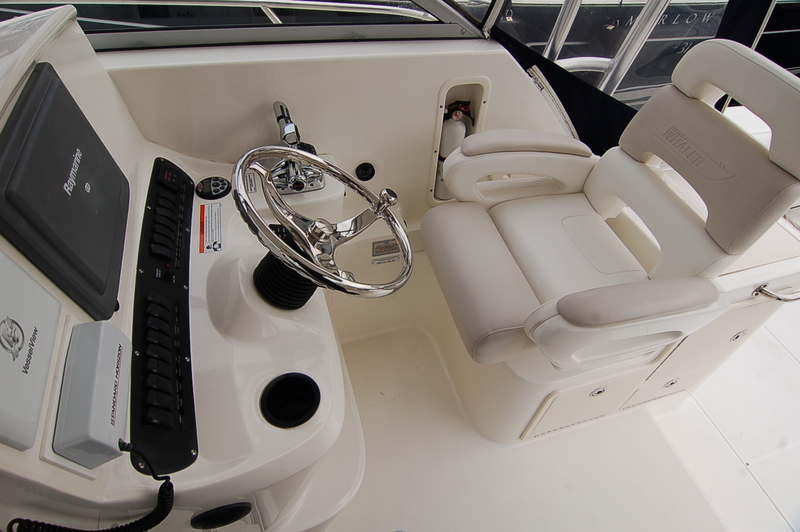 If you are looking for a pocket cruiser to take you on all of your new adventures, look no further. 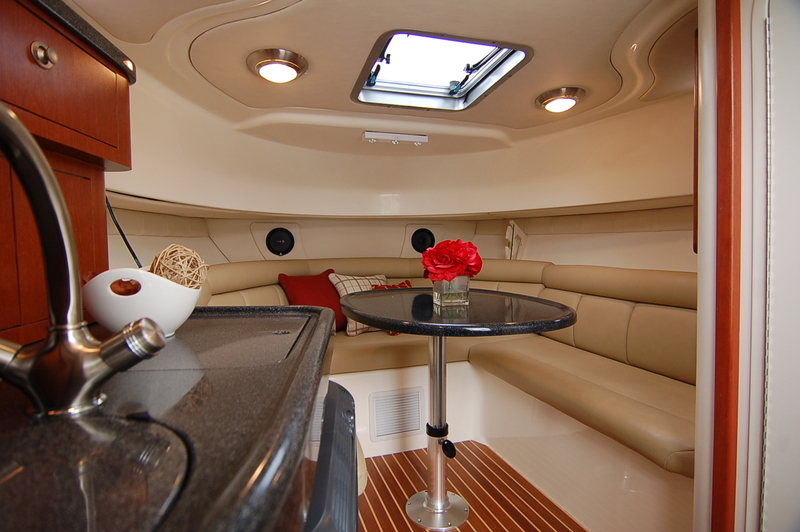 This vessel is sure to impress. 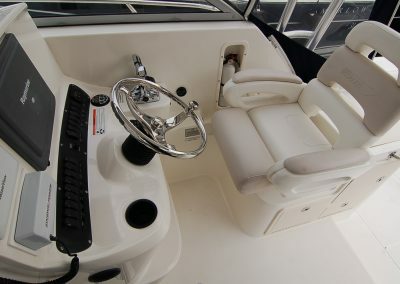 With all the amenities of home and the speed to get you where you want to go fast, this Boston Whaler has amazing features. 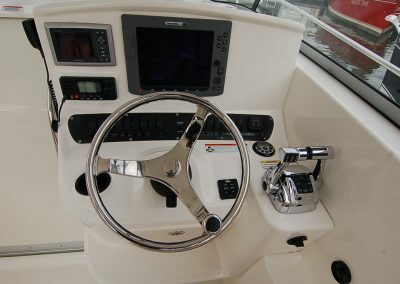 She will cruise at 26 MPH with a top speed of 31 MPH. 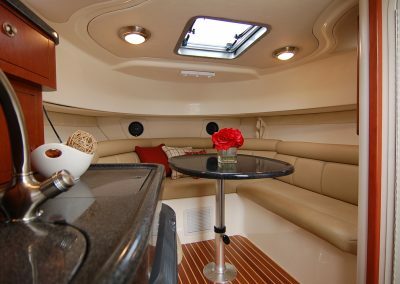 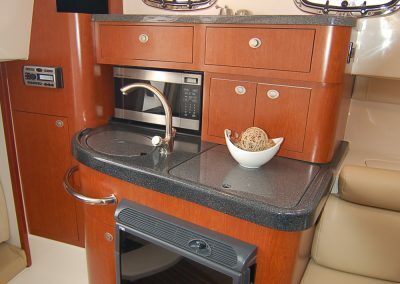 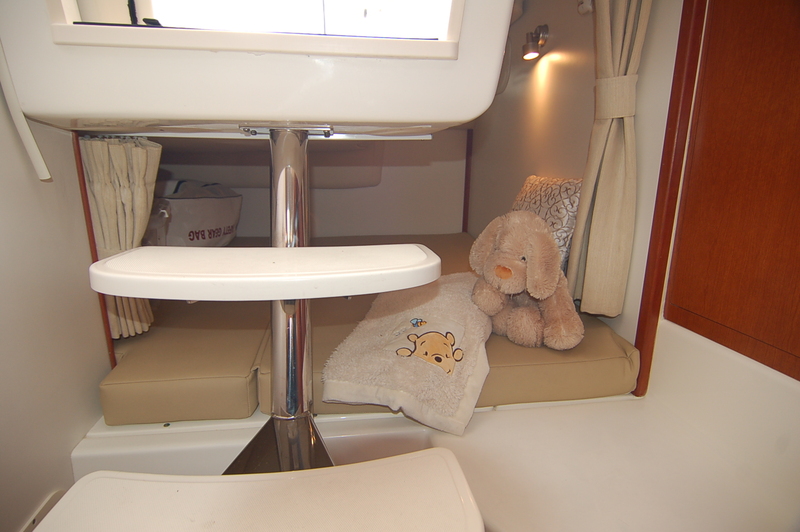 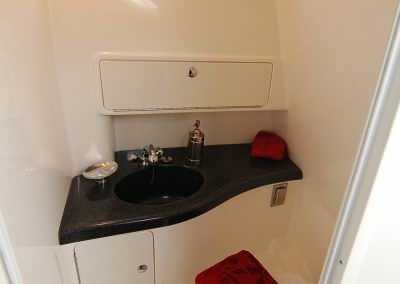 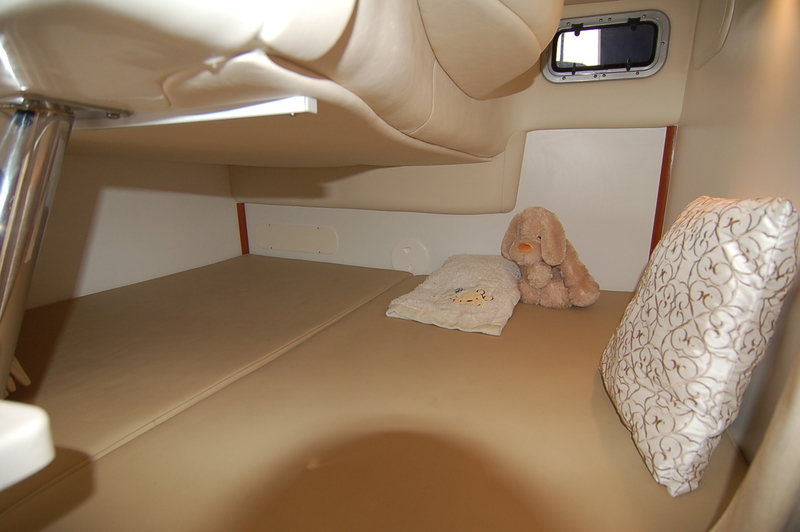 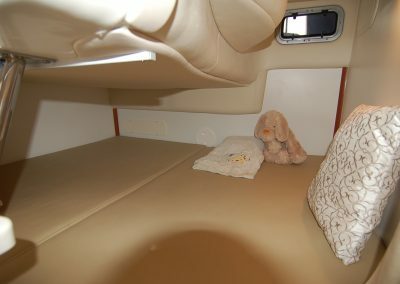 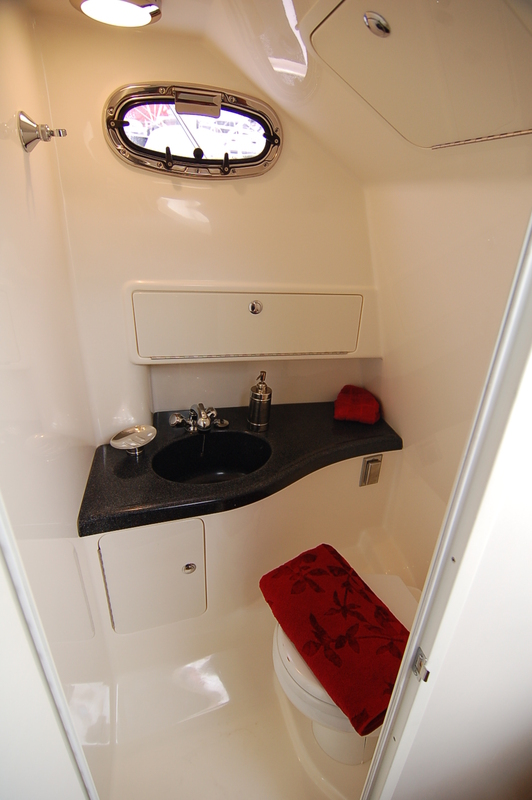 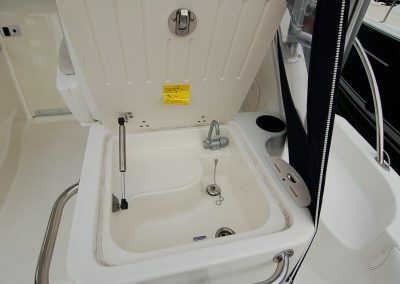 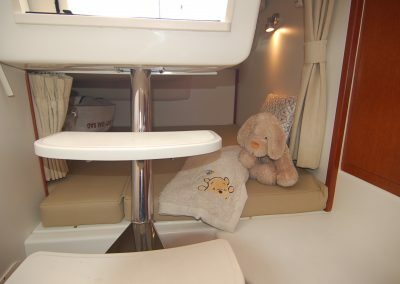 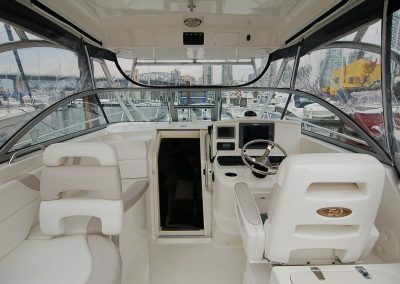 Her spacious cockpit is ideal for fishing and her interior sleeps 4. 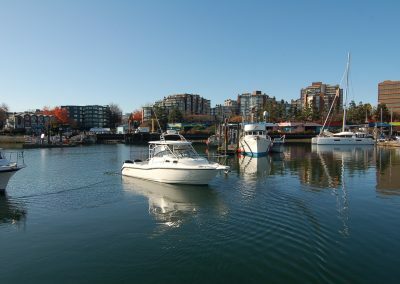 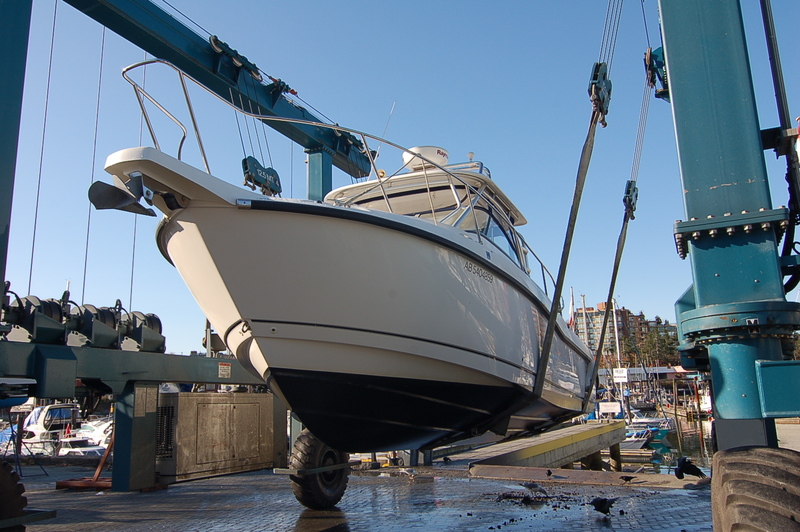 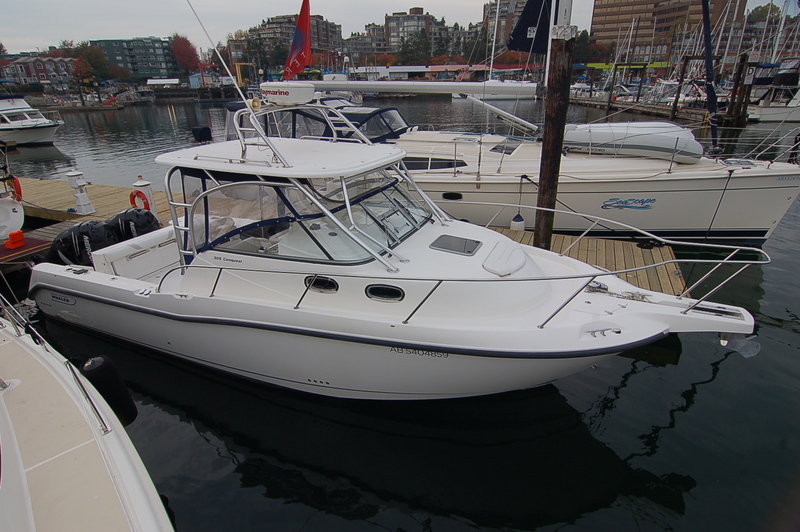 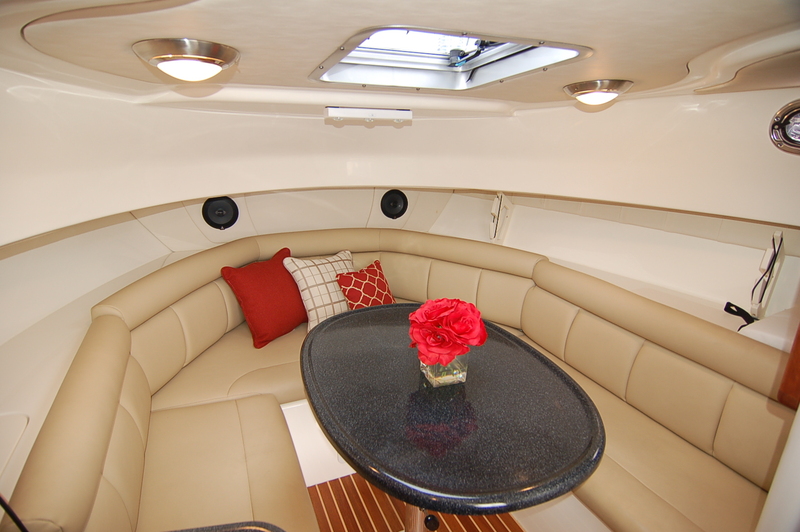 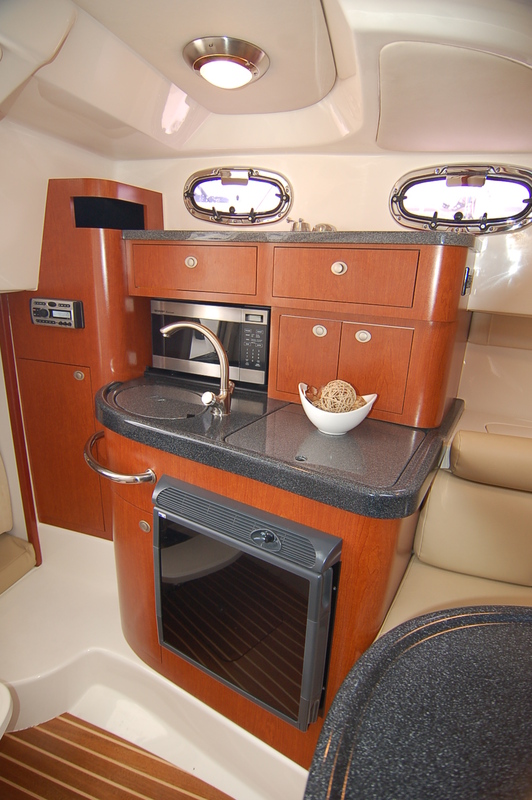 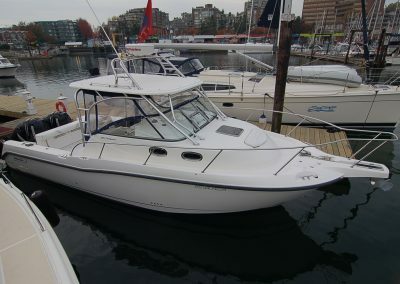 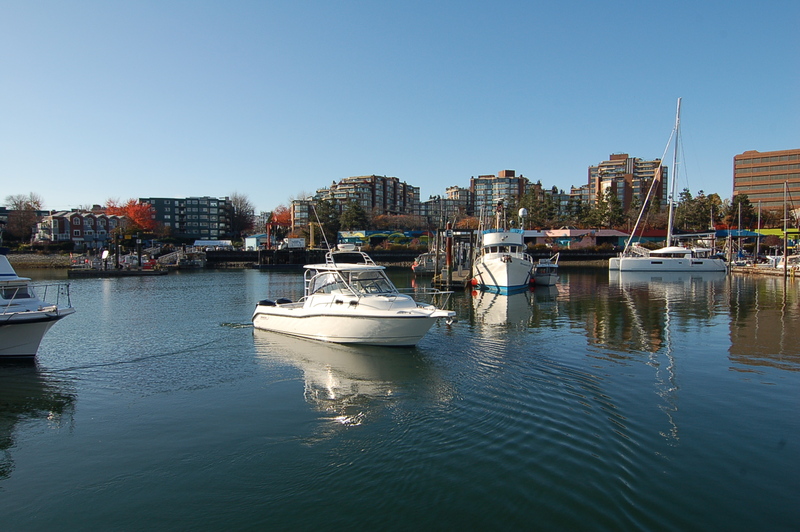 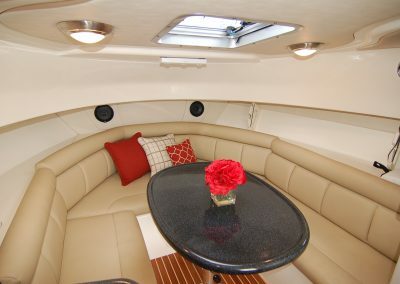 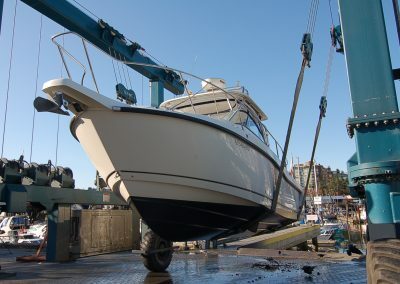 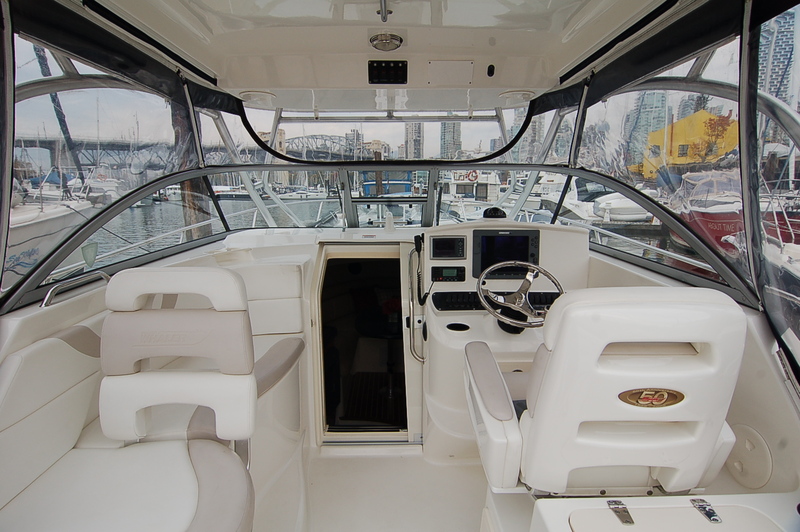 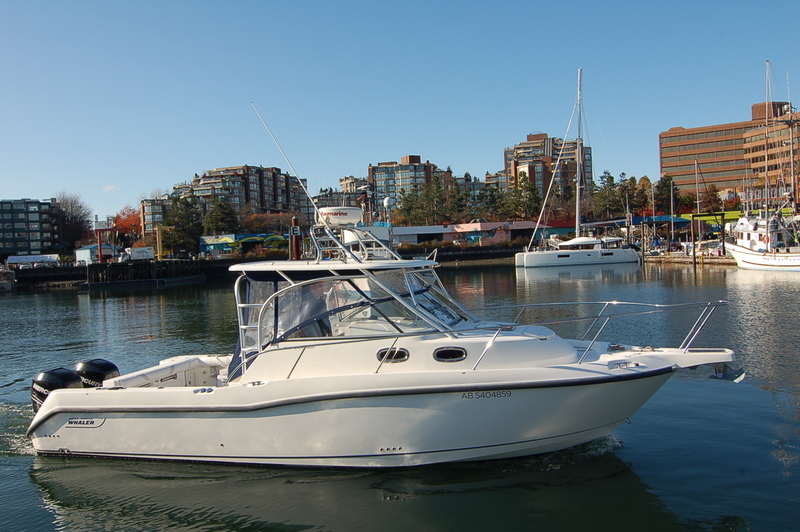 Come in today to see this gorgeous yacht currently located on our docks in Vancouver on Granville Island.  Do not miss out on this fantastic opportunity!